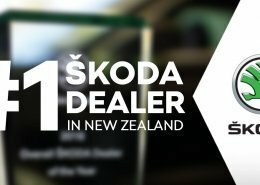 ŠKODA Win Big at the 2018 Auto Express ‘Best Car’ Awards Alongside Volkswagen. 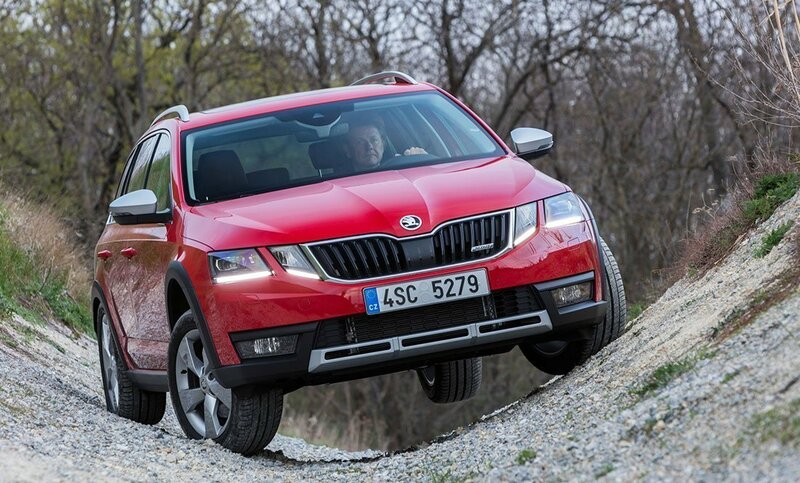 The ŠKODA Kodiaq, ŠKODA Karoq, ŠKODA Octavia Wagon and Volkswagen Golf have each taken home the top title in their respective segments in the prestigious annual Auto Express ‘Best Car’ Awards. “The Octavia is arguably the model most responsible for changing Skoda’s fortunes over the past few decades, and following a revision last year that brought updated styling and a more advanced infotainment set-up, the Estate version offers a level of carrying capacity that is quite incredible in this area of the market. 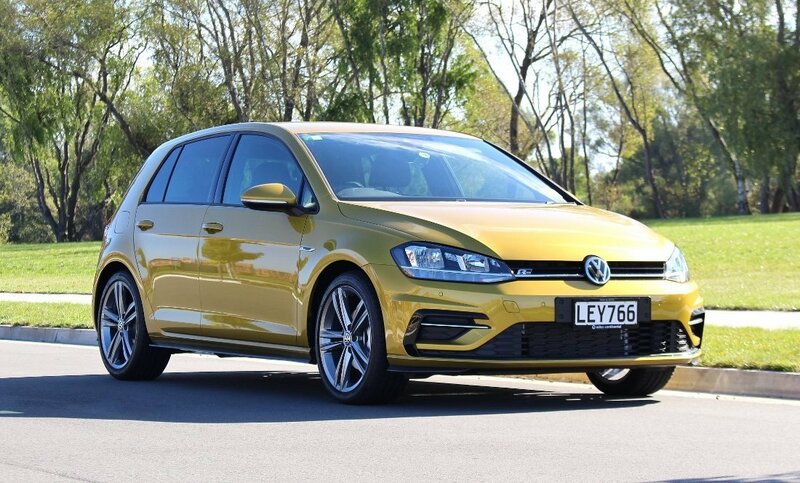 “The Volkswagen Golf is a constant in this class, and yet again it’s taken the title of Best Compact Family Car. That’s for a multitude of reasons following the successful facelift last year that subtly revitalised the formula, tweaking the styling, adding new engines and extra safety tech to the line-up and improving the infotainment on offer. If you’re wondering what you’ve been missing out on, we’re here to help! Speak to us about taking home one of the above vehicles for the night and a 24 hour test drive, or call 03 377 7144.